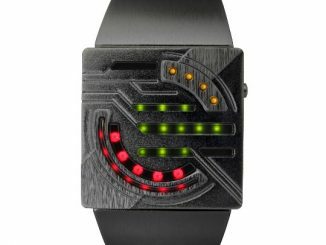 If you’ve been following GeekAlerts for any amount of time, you know that our writers love cool watches. 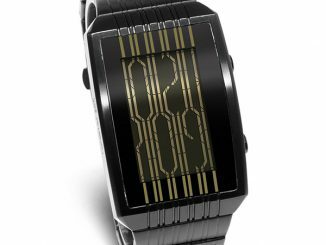 And we’ve shown you expensive ones like the Welder Watch Collection, themed ones like the Seiko Star Wars Watches, and of course limited edition ones from Tokyoflash. 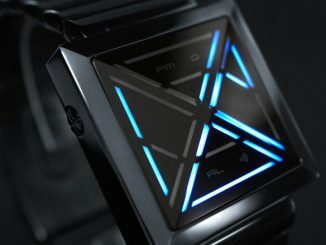 And speaking of Tokyoflash, their new Kisai Maze LCD Watch is currently on sale for two days only. 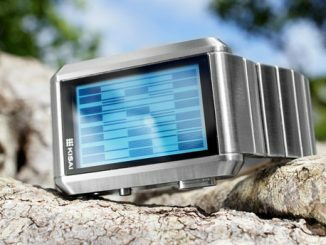 This watch has all the great features you’ve come to love from Tokyoflash, cutting-edge design, reliability, affordability, etc. 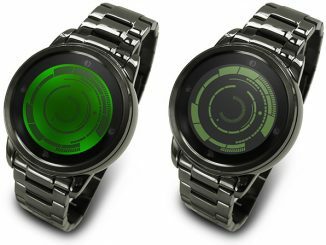 The Kisai Maze LCD Watch has a stainless steel case and stainless steel adjustable strap that is available in black or silver with a red, green, blue or mirror colored LCD display. 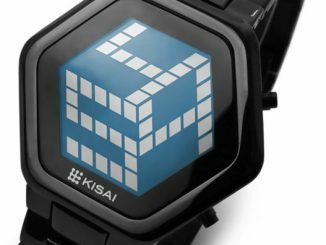 The Kisai Maze is water resistant and features an “always on” LCD display with electroluminescent (EL) backlight for better night viewing and an alarm mode. 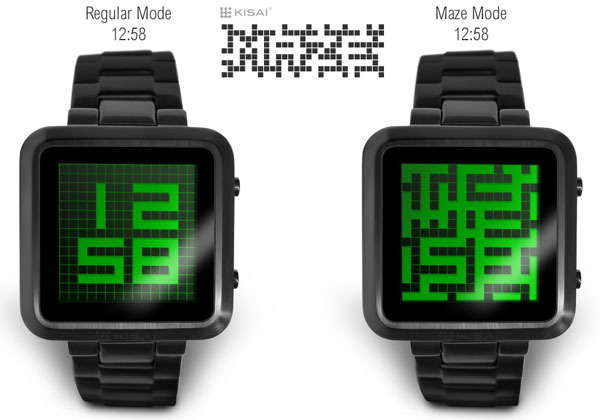 There are two time modes programmed into Kisai Maze’s ‘always on’ LCD display. 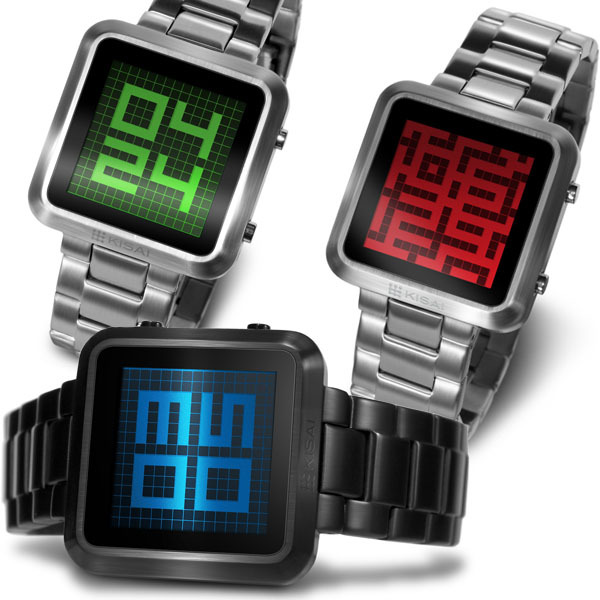 In maze mode, the digital time (hours and minutes) is concealed within a maze of LCD blocks. 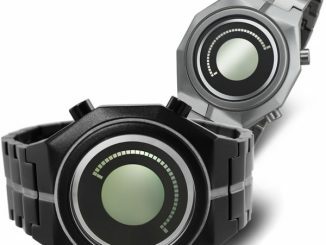 The time is remarkably easy to see at a glance. 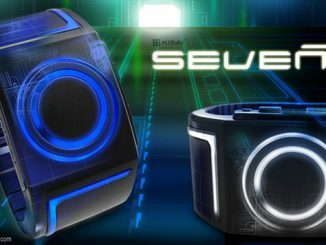 If you’re a beginner or if you’re in a hurry to catch the train, press button B to change to regular digital mode. 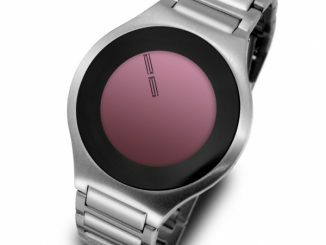 Press button B twice and you can view the date (month and day). 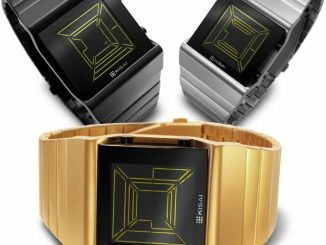 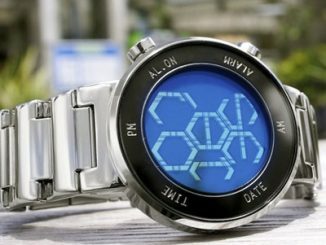 You can purchase the Tokyoflash Kisai Maze LCD Watch for $99 during this 48 hour sale at Tokyoflash.com….After that the price goes back to $139 while supplies last.